Dr. George Marquis graduated Tufts University School of Dental Medicine in 1980. He is a native of Madawaska, Maine and did his undergraduate study at the University of Maine at Orono. Dr. George and his wife, Dr. Doris Marquis, DMD, opened Marquis Dental Center in 1980 in Tremont, Mississippi. They later moved the practice to Fulton, Mississippi. They raised three children in Itawamba County and love the community they have made their home. Dr. George is a member of the ADA, Mississippi Dental Association, and became a Fellow of the Academy of General Dentistry in 2003. He is a past president of the Southern Academy of Oral Surgery and is certified in Laser Dentistry. He is an active promoter of the arts in Itawamba County. 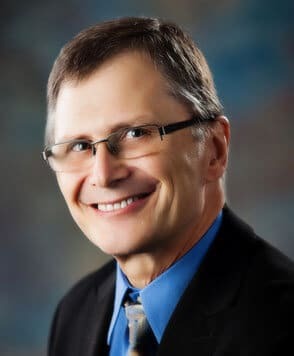 Dr. George is on the Tupelo Symphony board of directors and the president of the Itawamba Symphony Society. Dr. George enjoys landscaping in his spare time and is also a devoted follower and supporter of high school sports. Dr. Doris Marquis graduated as Dr. Doris Baltzer from Tufts University School of Dental Medicine in 1980. 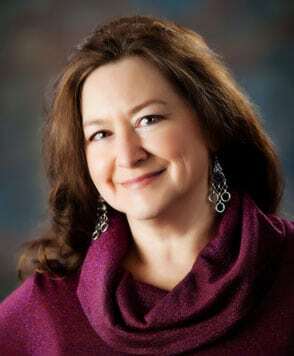 Dr. Doris is a 1974 graduate of Graceland University in Lamoni, Iowa. She is a 2003 Fellow of the Academy of General Dentistry and a member of the ADA, the Mississippi Dental Association, the American Orthodontic Society, and the International Association for Orthodontics. Dr. Doris is a voracious reader, writer, avid lover of the arts, and occasional pianist. The Marquis’ three children are all graduates of IAHS. Danielle (IAHS 2001) is a 2006 graduate of Yale University and a 2013 graduate of the University of the Pacific Dugoni School of Dentistry. Joseph (IAHS 2003) also attended Yale, where he met his beautiful wife Yan Ting. He now teaches English in Beijing, China and is raising and showing Huskies. Marie (IAHS 2006) is a 2011 graduate of Peabody Conservatory and Johns Hopkins University in Baltimore, Maryland and graduated in 2013 from Bard with a Master of Music in voice and is pursuing an Opera career. 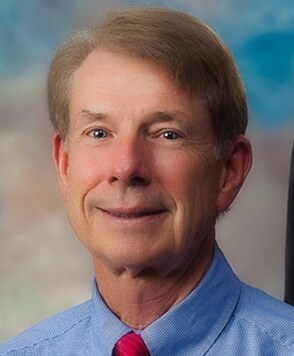 Dr. John Bryson graduated from the University of Tennessee Medical Units in 1971 with his Doctorate of Dental Surgery. He worked for the Public Health Service in the Appalachian region of Virginia for three years and started dentistry in 1974. Renew Dental joined the Marquis Dental Center family in September 2015. Dr. Bryson is a self-described “constant student of dentistry,” especially in the areas of TMJ and TMD, facial pain and headache, implant dentistry, and sleep dentistry treatments for Obstructive Sleep Apnea. He is a member of the American Academy of Sleep Medicine, The American Academy of Dental Sleep Medicine, and the American Academy of Craniofacial Pain. He now loves helping patients breathe and sleep better and helping patients relieve their headaches and TMJ/TMD pain. Dr. Bryson and his wife Lee enjoy ballroom dancing and fly fishing with their sons in remote wilderness areas of Colorado. They have three children and two absolutely wonderful granddaughters.